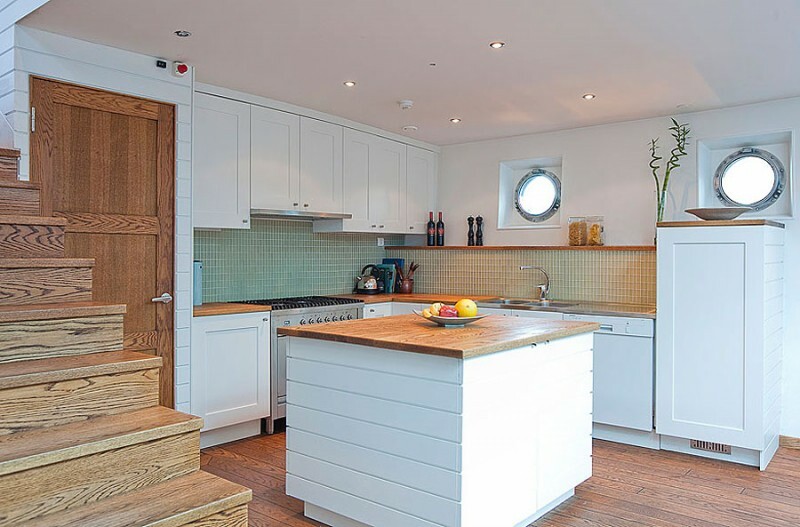 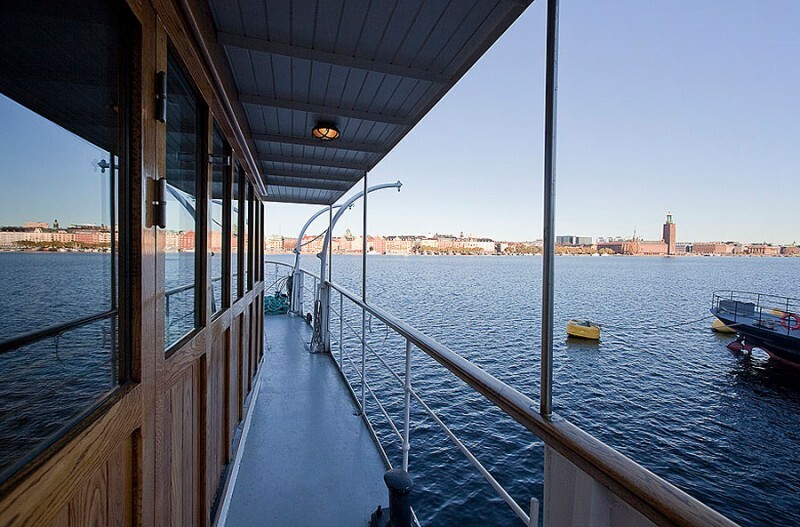 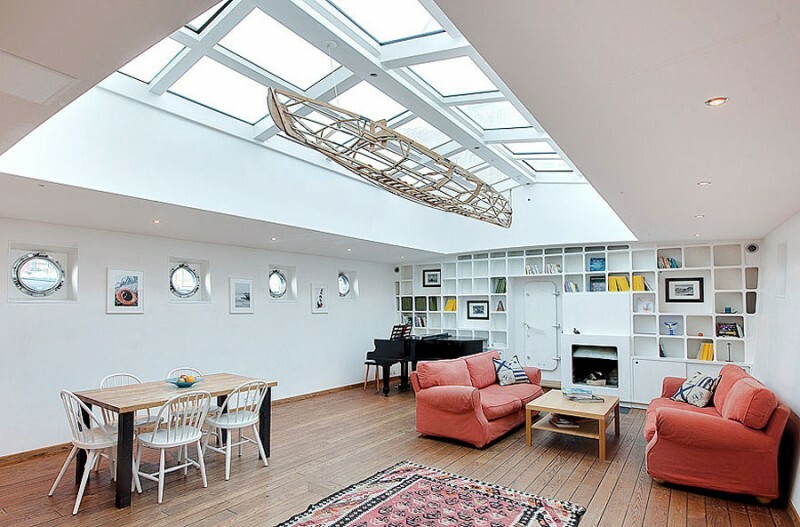 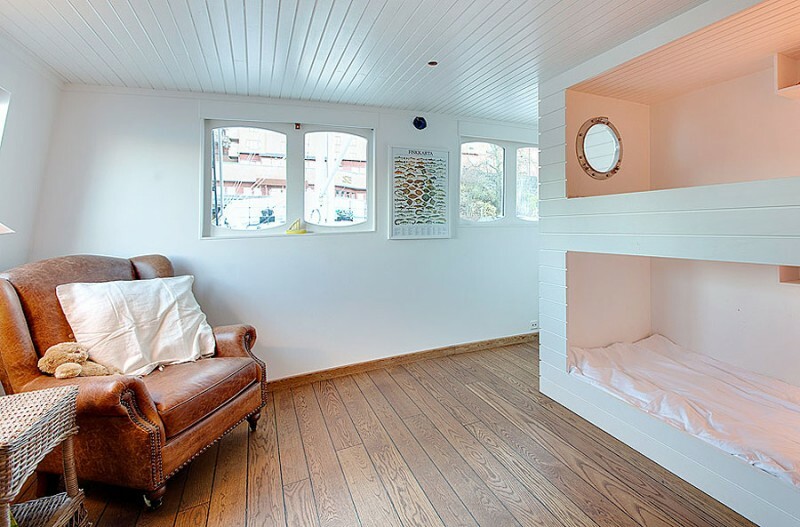 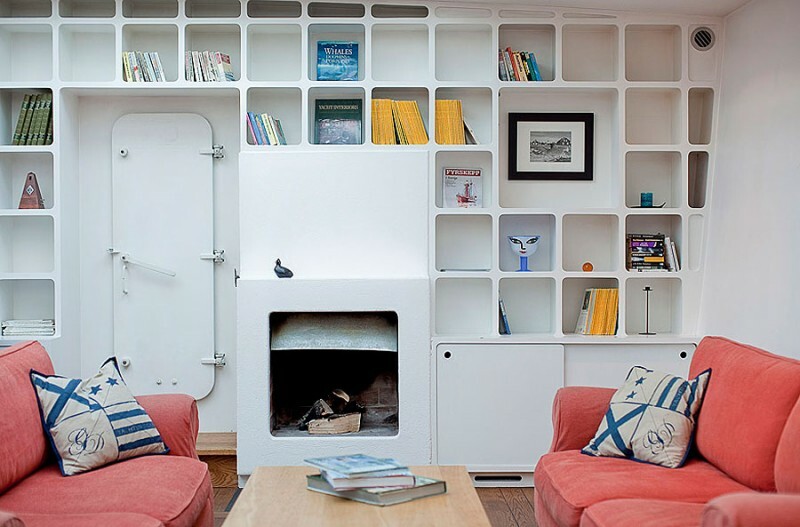 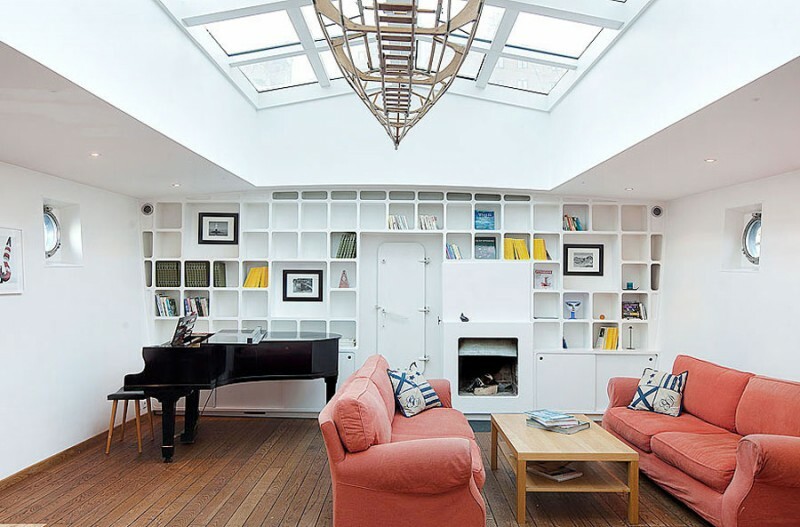 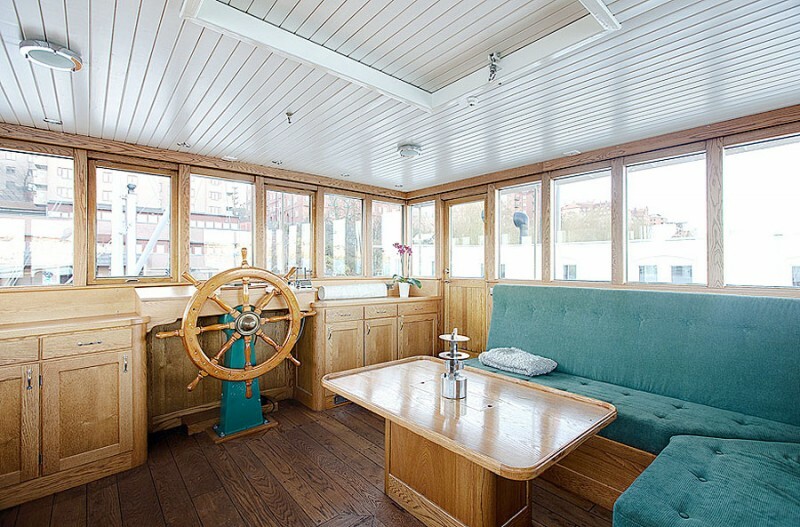 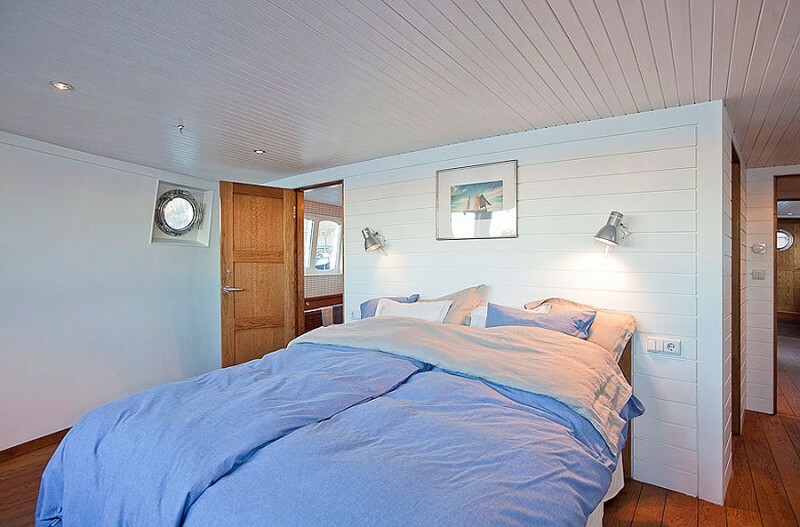 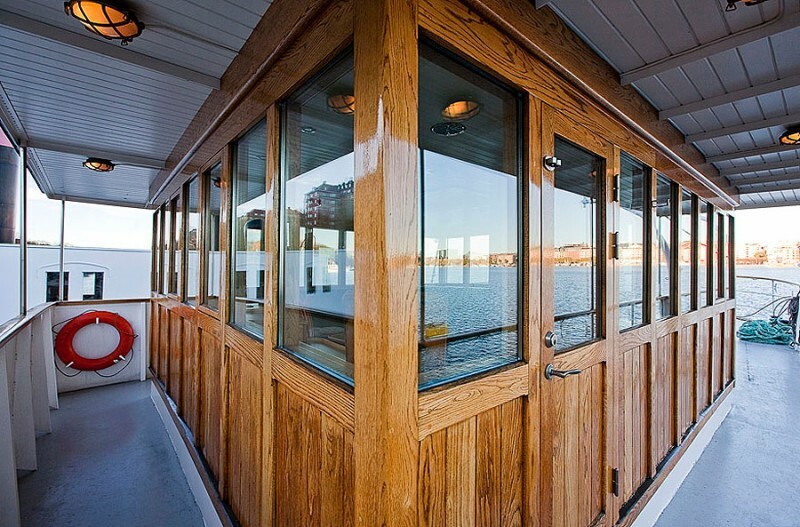 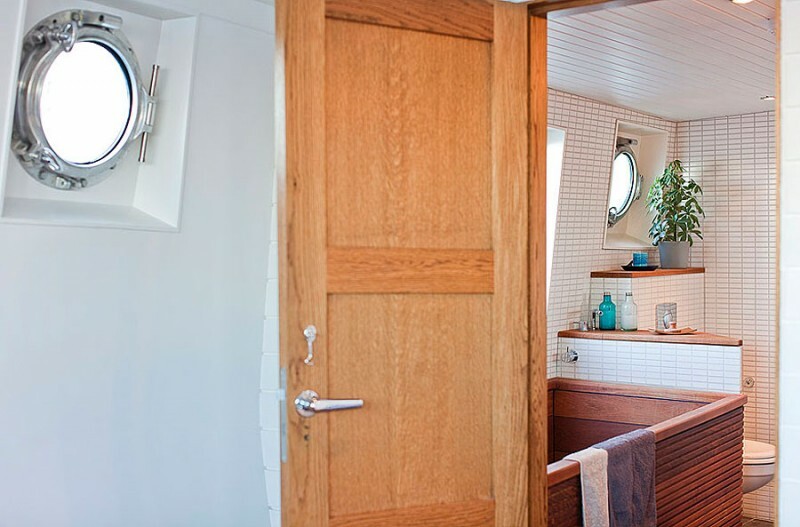 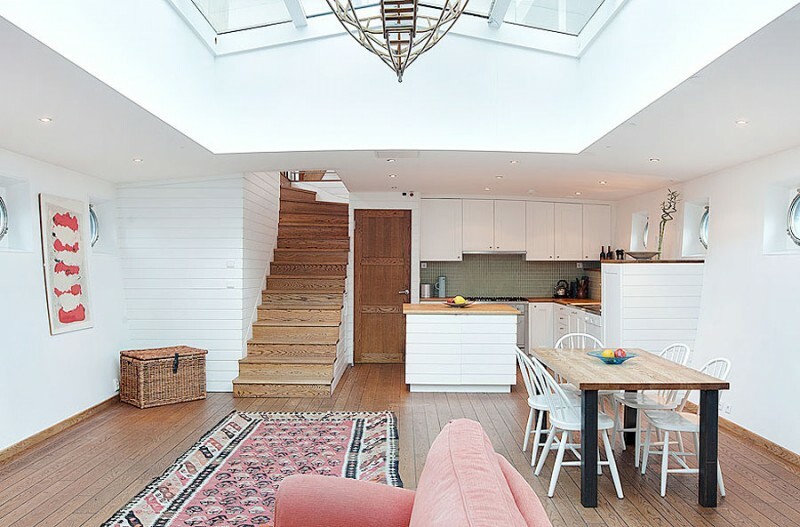 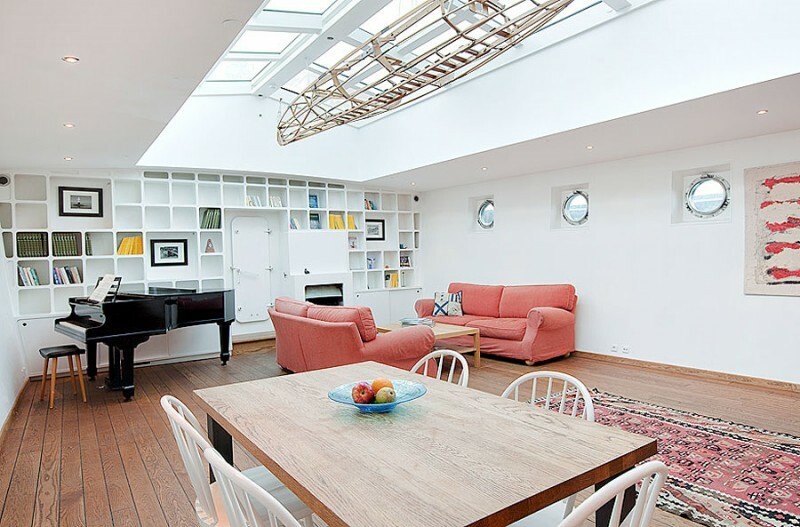 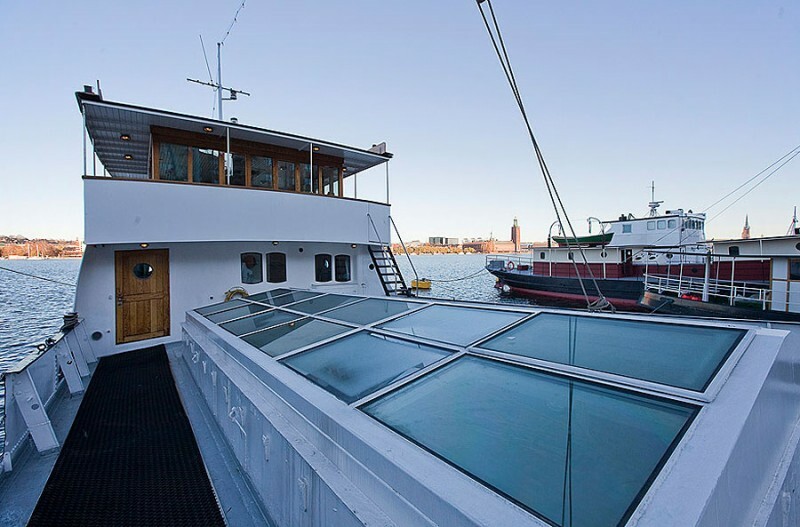 Spotted on Skeppsholmen, here is a 1909 barge converted into an inspiring 1,600 square foot floating apartment. 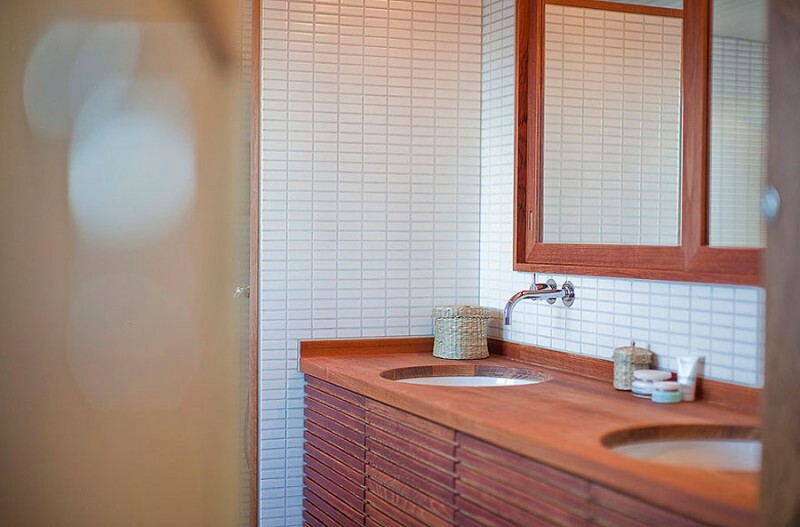 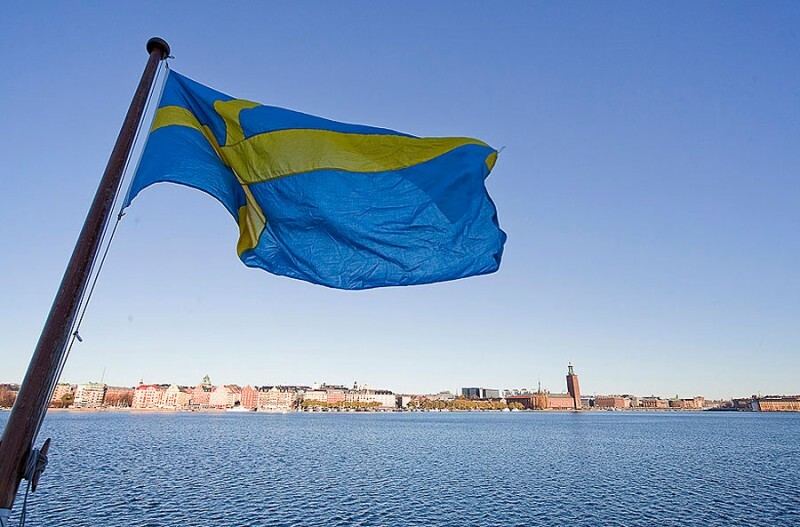 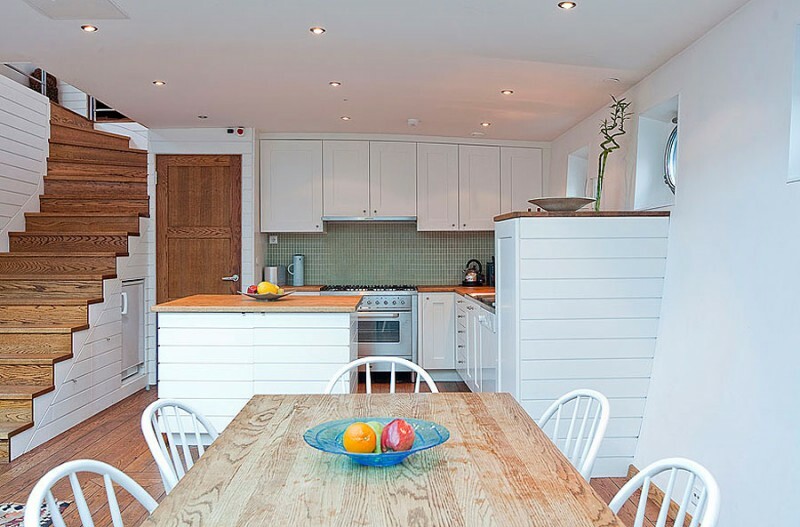 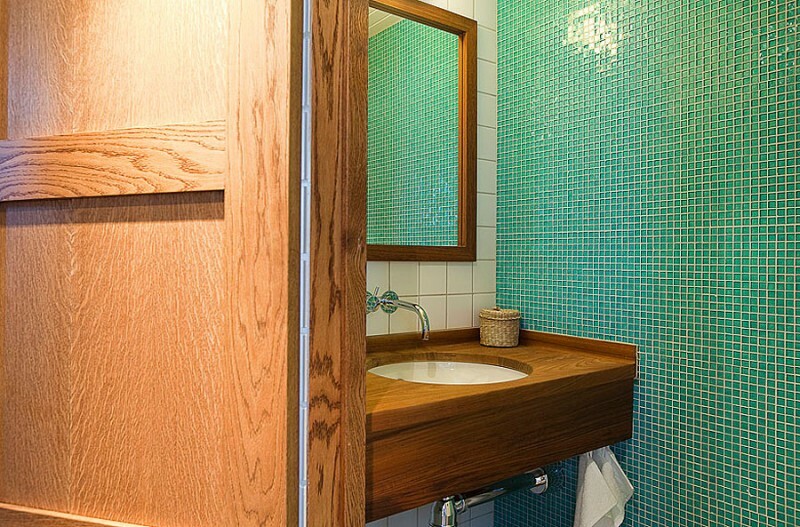 This now two bedroom, two bath home is located in Södermalm, a district in central Stockholm, Sweden. 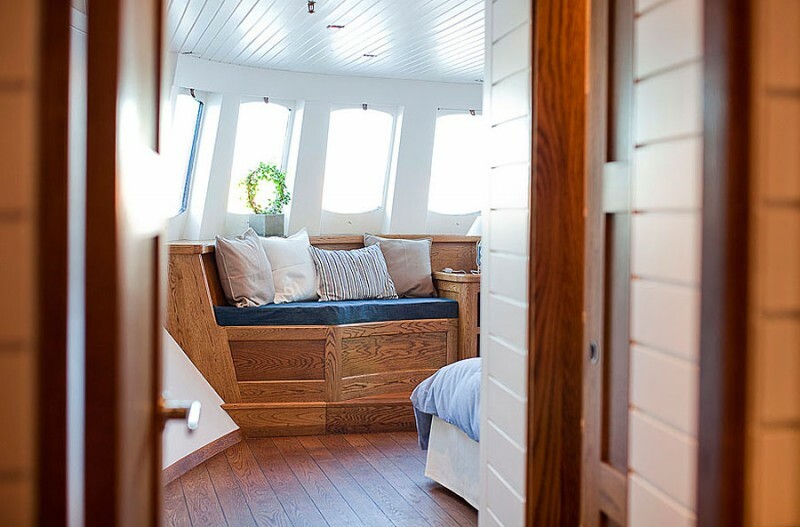 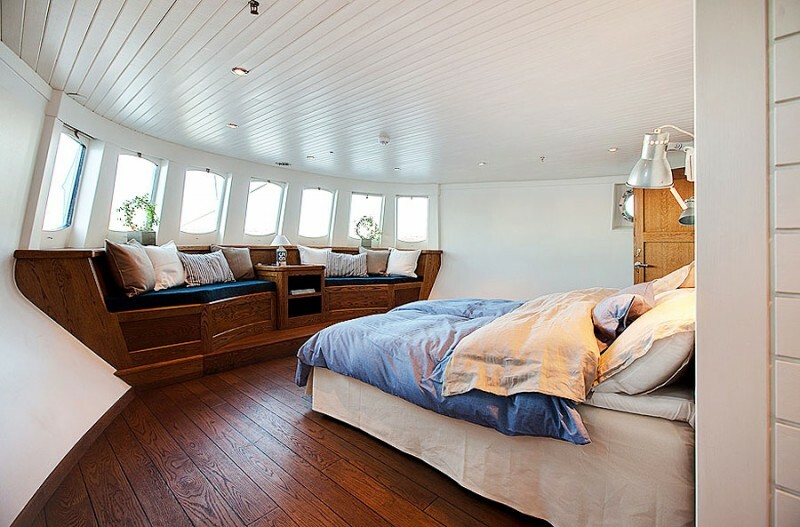 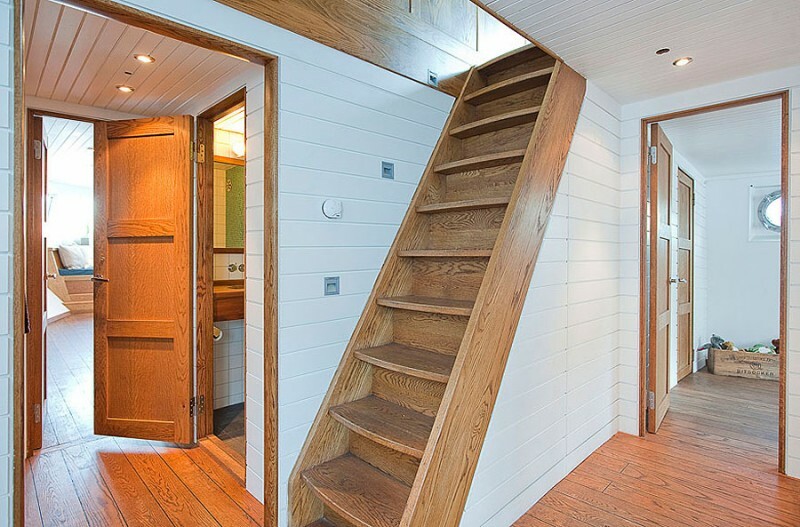 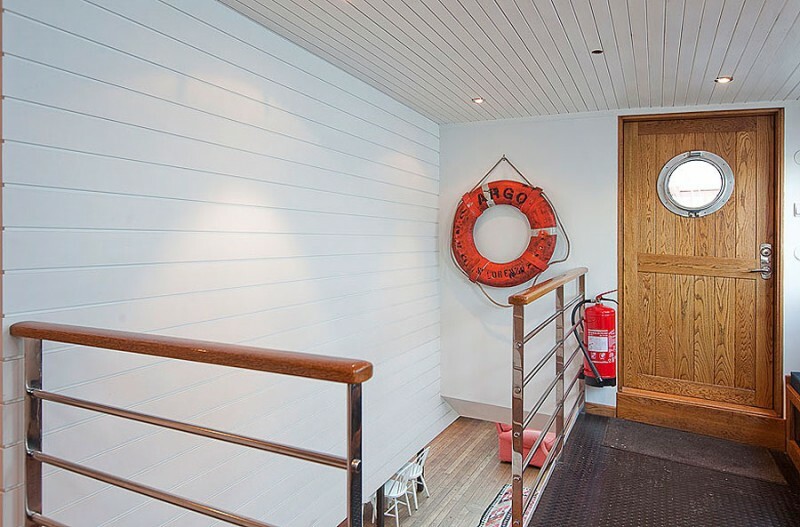 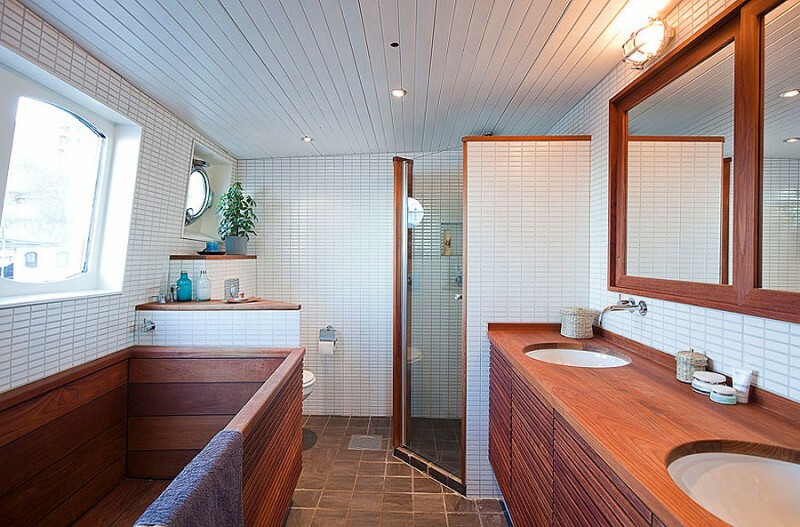 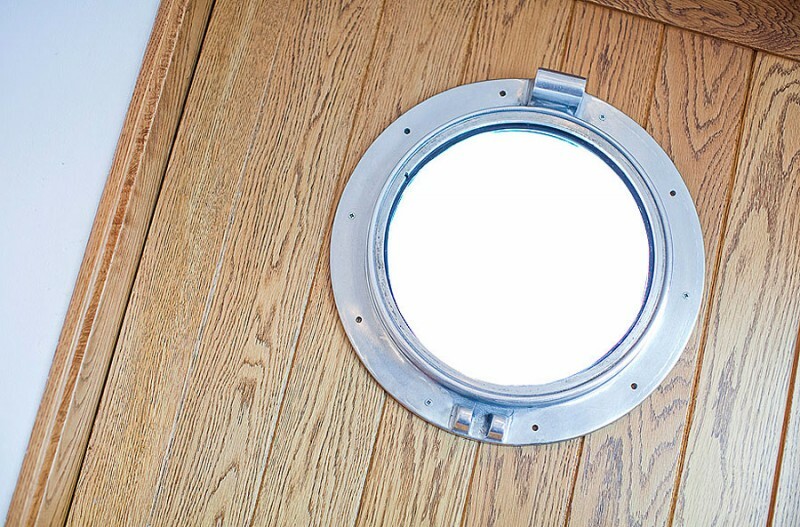 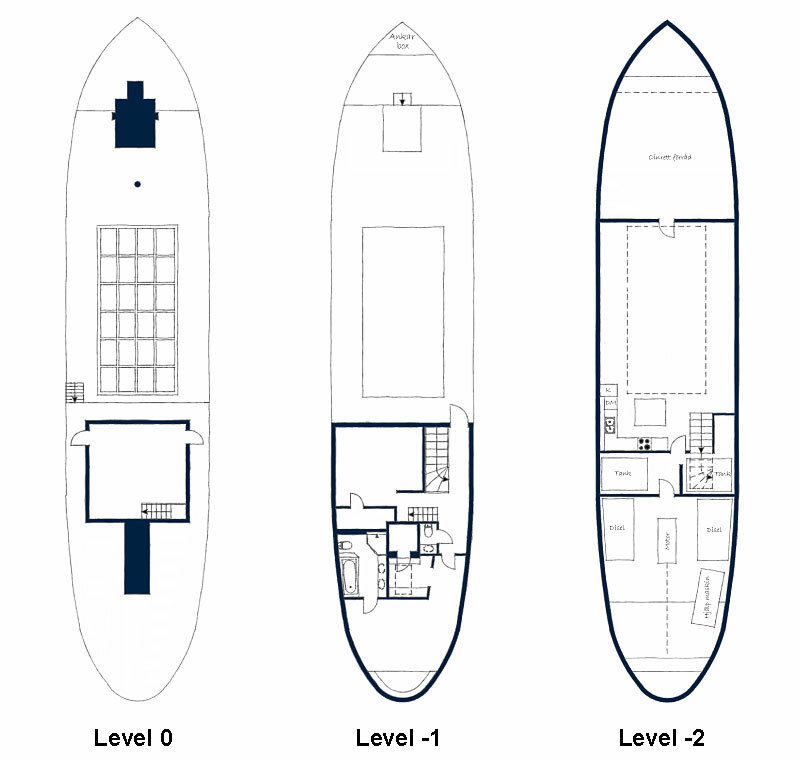 If your big dream is to live aboard a boat, and if you are not afraid of huge heating bills, this one is currently offered at nearly $800,000.